The list of things that go in and out of your trunk is endless. 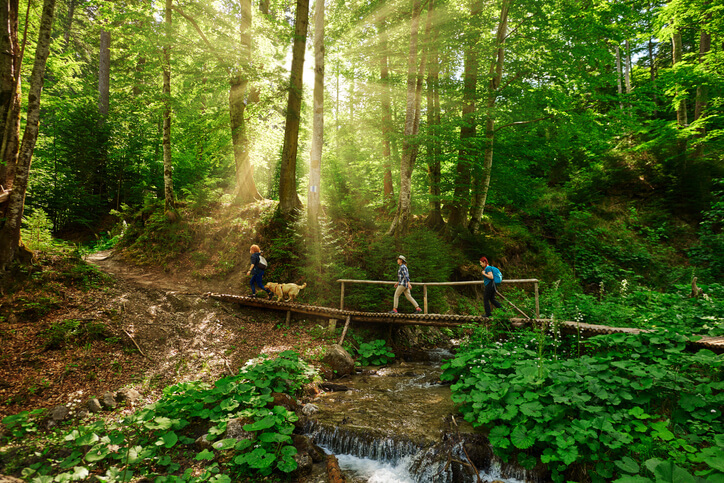 Weekly grocery trips, camping gear, dogs, coolers and bbq pits, moving the kid to college. Whatever the occasion your trunk takes it all. We designed the Travall Liner so you don’t have to stress the small things. Moving bulky items is already stressful enough, why would you add the additional worry of damage to your trunk? 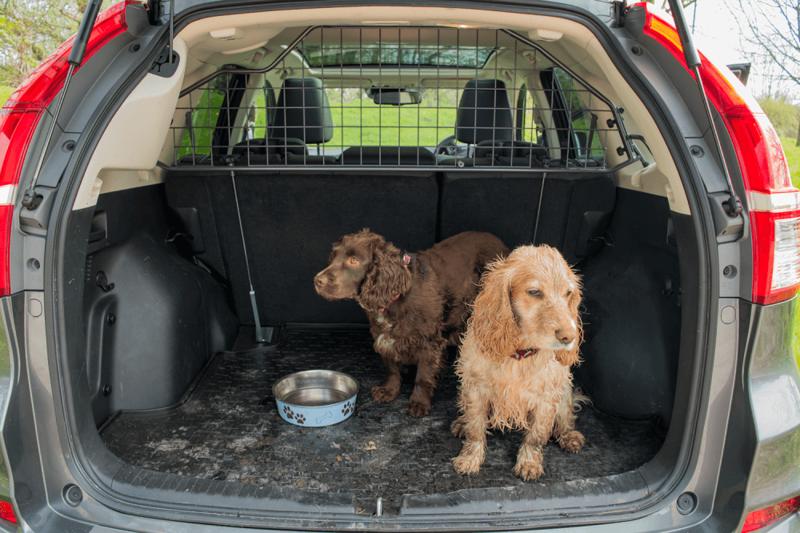 The Travall Liner is made from extra thick, extra durable rubber to protect your trunk’s interior. Thanks to the raised outer lip and removability of the trunk Liner, you can save those quarters you spend on the gas station vacuum. Your milk exploded on the way home from the grocery store? Bringing the grill to the tailgate? Not a problem. The raised lip traps even the messiest of messes, keeping it all in one place so you can simply remove the liner and shake everything out! We know that travel is made better with your furry friend, and thanks to the Travall Liner you can stop stressing about the hair left behind! The flexible rubber allows for easy cleaning. 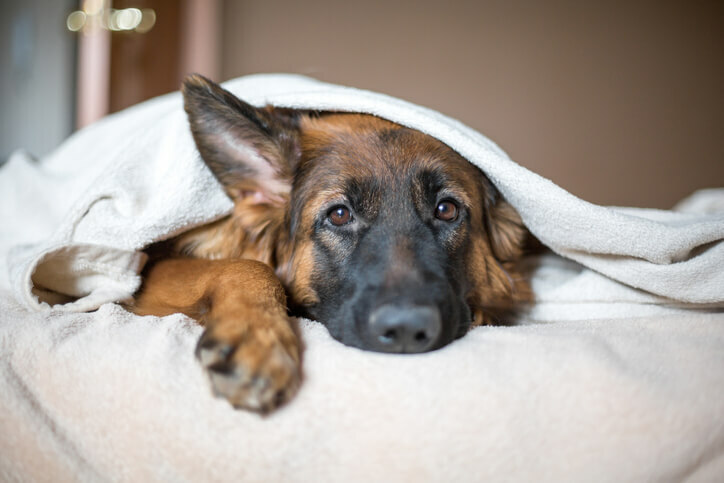 Just like muddy paws – simply wipe the hair out with a rag or take the mat out and give it a good shake! Like all our products, the Travall Liner is designed to the same high-quality standards. You can count on the trunk liner for everyday wear and tear as thick durable rubber is made to last, delivering excellent value for money. Designed exactly to the specs of your vehicle, the Travall trunk liner fits like a glove in your trunk for complete coverage. 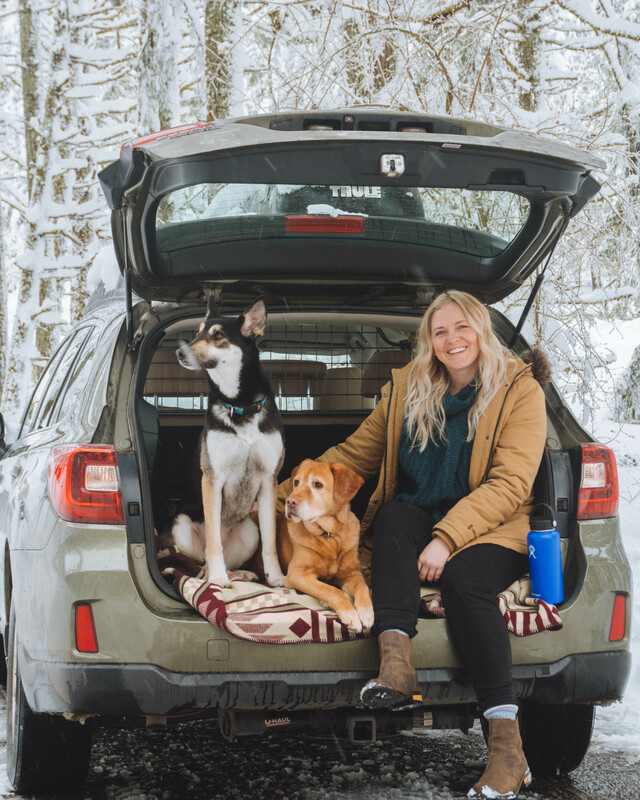 The durable, crack resistant rubber protects your trunk not just from everyday wear and tear, but from those heavy days when the trunk’s loaded to the brim. 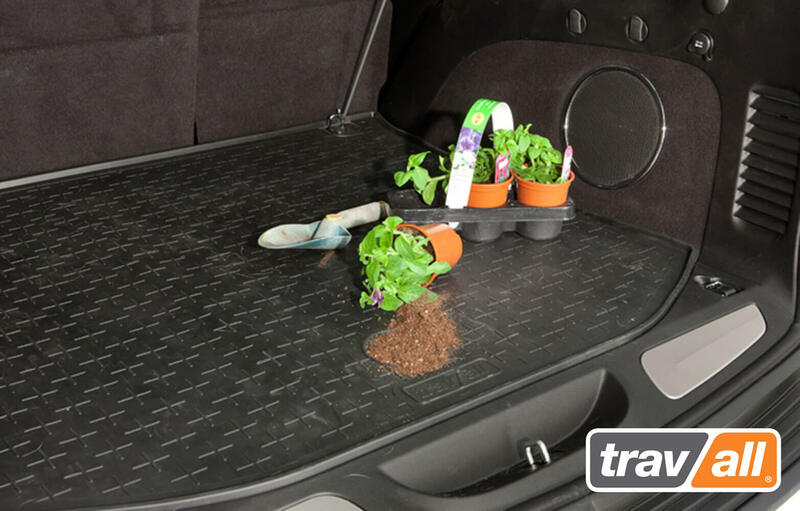 Preserve your interior and keep your trunk in pristine condition by ordering your Travall Liner today. Like our Liner? Share it with your friends!